Tanoto Foundation is the philanthropic arm of renowned Indonesian entrepreneur, visionary and pioneer Sukanto Tanoto, and his family, and it funds the Tanoto Scholarship. One scholarship is awarded each year to full-time undergraduates of Indonesian or Chinese citizenship. 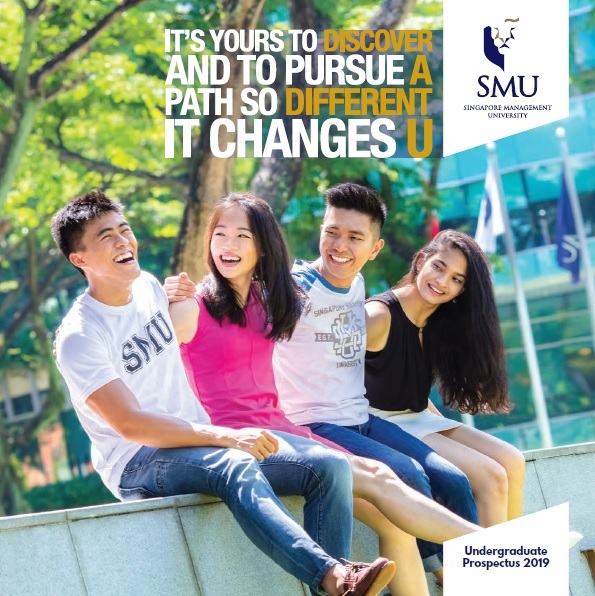 The Scholarship, valued at $19,500 per annum ($15,000 towards tuition fees and $4,500 as cash allowance), is tenable for up to four years of study, subject to the scholar’s continued observance of the eligibility criteria and terms and conditions of award. 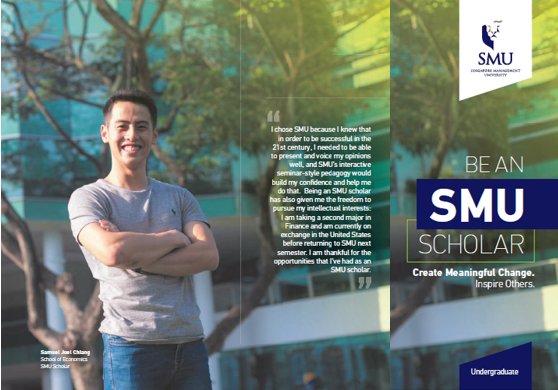 Scholars are required to take advantage of the Tuition Grant Scheme (TGS) provided by the Singapore Government for subsidised education. 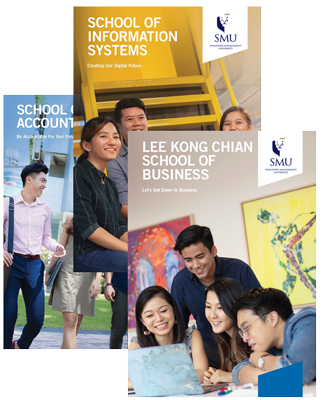 Under the TGS, non-Singaporean recipients (including Singapore Permanent Residents) will be contractually obliged to work for Singapore-registered companies for a minimum period of three years upon graduation. Tanoto Foundation is a not-for-profit organisation whose areas of focus include education, poverty alleviation, healthcare and disaster relief. Founded in 2001, the Foundation is the philanthropic arm of Sukanto Tanoto and his family, whose philanthropy dates back to 1981. Tanoto Foundation strives to be a centre of excellence for facilitating and improving access to quality education, and to create opportunities to fight poverty.